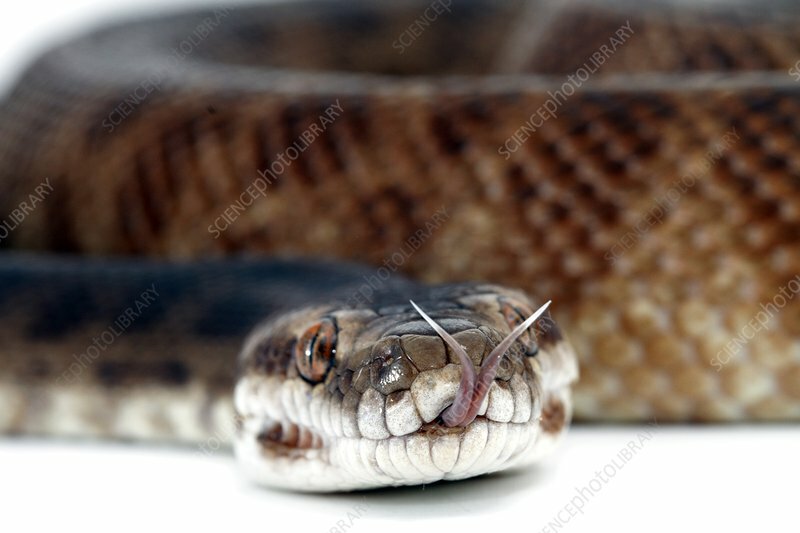 Children's python (Antaresia childreni). Named after the naturalist J.G. Children, this is a non-venomous, small species of python found most commonly in northwestern Australia. It is known to be harmless and even personable, making it a popular pet.